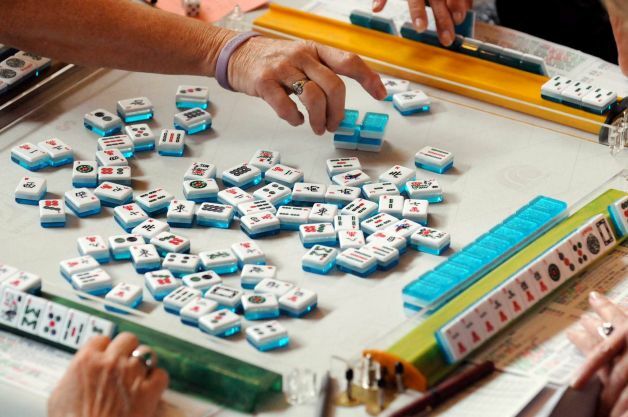 Please join us for Mah Jongg at the Boulder Junction Public Library on Mondays from 1-4 pm. Mah Jongg is a traditional Chinese game, played by four people around a square table. The game is played with tiles rather than playing cards. The aim is to be the first player to get a complete hand. Beginners are welcome. Bring your set if you have one. For questions, please call the library at 715-385-2050.